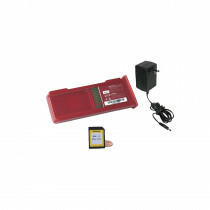 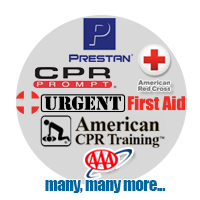 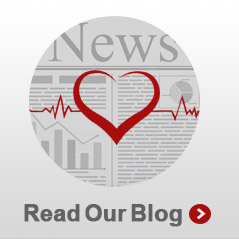 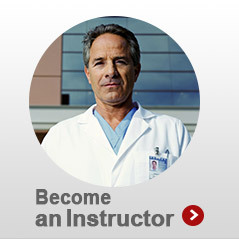 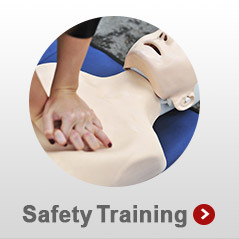 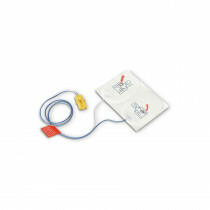 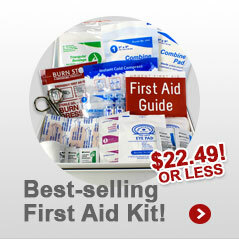 We offer the training version of Defibtech's Lifeline AED's. 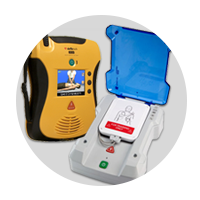 The Defibtech Trainer AED mimics the Lifeline AED in form and function, except that all rubberized exterior surfaces are red instead of black, to clearly distinguish the unit as a training device. 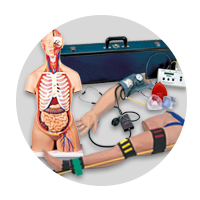 As a result, the user is training with a training device that truly feels like the real thing. 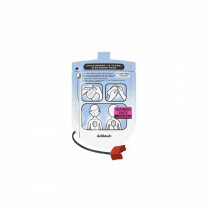 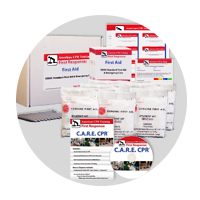 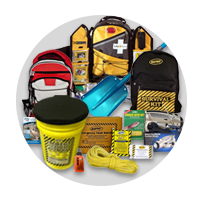 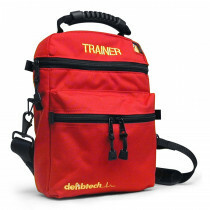 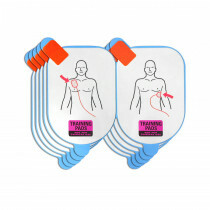 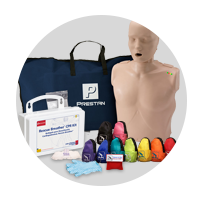 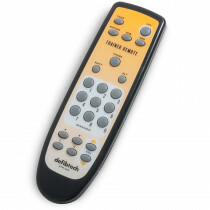 Not only does Defibtech have a top notch AED Trainer that mimics their Lifeline Product line in form and function, but also have a line of Training accessories to complement the Training AED. 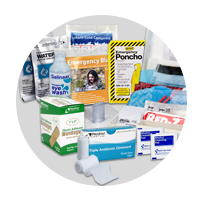 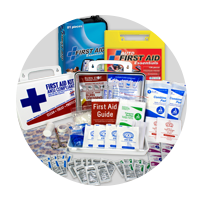 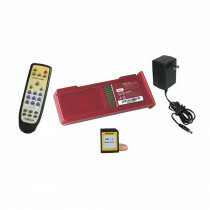 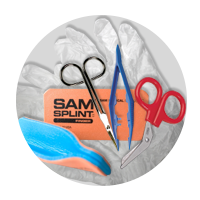 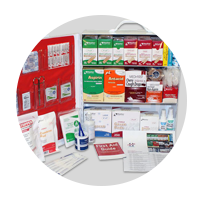 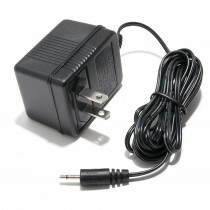 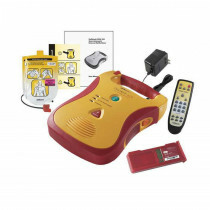 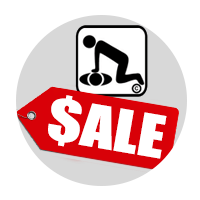 This includes: training pad packages for adults and pediatrics, training battery package and remotes among other great accessories and supplies.